Want to know more about the exciting apprenticeship opportunities at AJ Bell? 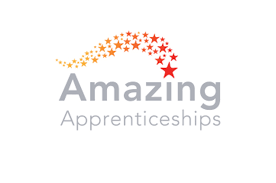 This live event focused on the apprenticeship programme at AJ Bell. The live broadcast featured some apprentices and a recruiter who shared their stories and provided advice on the application process. AJ Bell was formed in 1995. We are a privately owned and financially strong member of the London Stock Exchange with a background as an actuarial consultancy specialising in SIPP administration and stockbroking services. AJ Bell Media Limited, the specialist financial publishing company, is also part of AJ Bell. We provide our customers and advisers with a ground-breaking blend of control, investment choice, low-cost delivery and online functionality. As a result, we are now one of the largest providers of low-cost, online investment platforms and stockbroker services in the UK, with more than 197,900 customers and assets under administration exceeding £46billion. AJ Bell remains one of the fastest-growing businesses in its sector. 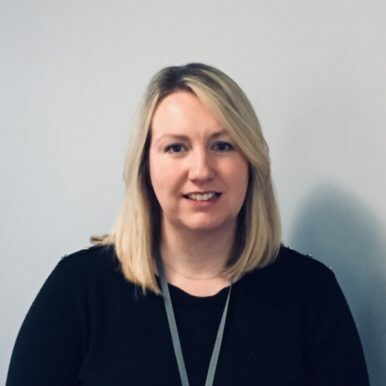 Lucy joined AJ Bell in 2017 to lead and develop apprenticeship programmes having spent the previous 13 years with a global accountancy firm. Lucy says “Apprenticeships are really important to AJ Bell. 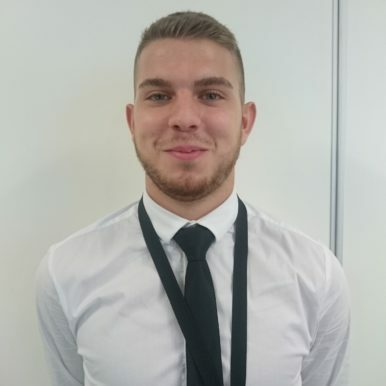 For us they are a fantastic way to invest in the development of our people and we are really pleased to be able to offer Investment and Digital apprenticeship programmes. 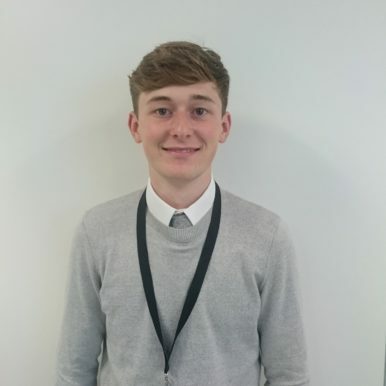 Hi, I’m Daniel and I work at AJ Bell as an Investment Operations apprentice. I work with transfers of securities and investments into the business. This involves trading and settling all types of assets held by clients on a daily basis. Also, I am working towards attaining the Chartered Institute of Securities & Investment’s Investment Operations Certificate. Hi, I’m Ryan. I am an Investment Operations apprentice. As well as working and learning on the job I am studying to obtain the Investment Operations Certificate (IOC). My job role is client facing and I correspond with financial advisers on a regular basis and manage bulk transfers of cash and investments in our customers investment products.